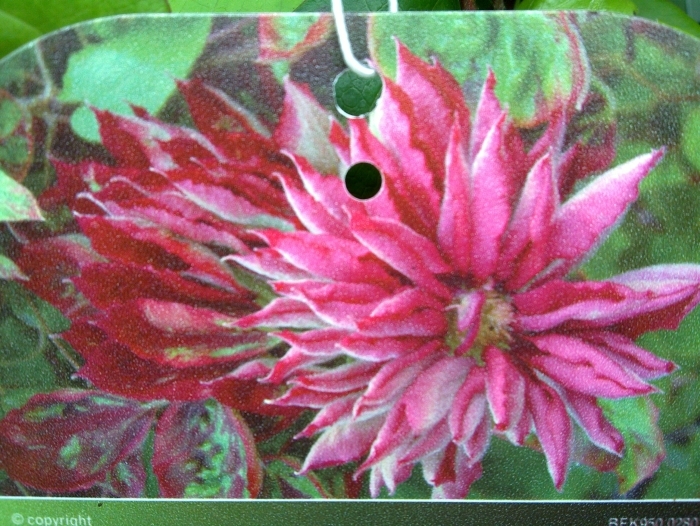 Clematis Red Star has smooth velvety red petals and is quite low growing at just 4-6ft in height. 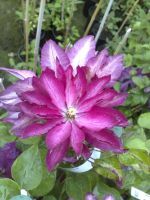 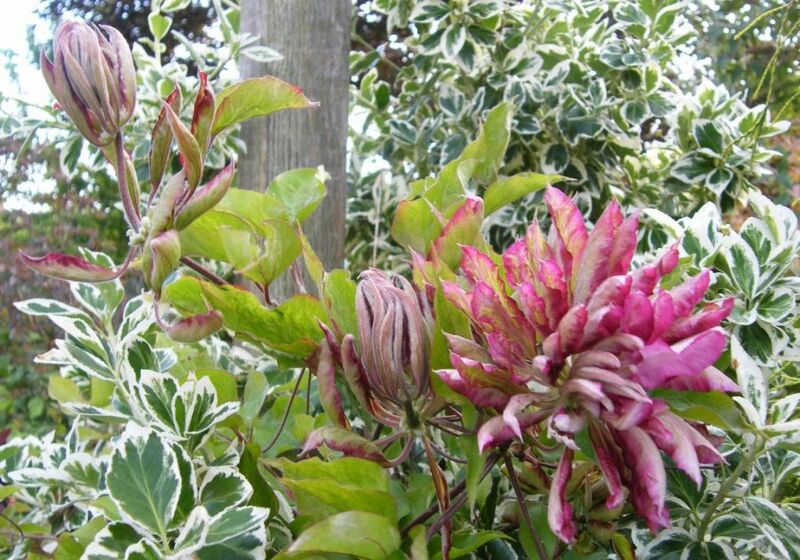 Clematis Red Star flowers twice in the year but always fully double, firstly in May & June and then again in September. 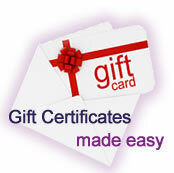 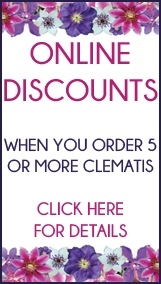 Clematis Shoppers online: 409 .